When you think of digital transformation, you don’t think of an old-line industry like oil and gas. In fact, though, according to the report from Upstream Intelligence, “Production Optimization: What’s Next for Digital in Drilling & Production,” digital technologies have the potential to deliver an astonishing $1.6 trillion in value to the industry. What’s the current state of digital transformation in the industry, and what comes next? In this blog, I’ll outline what the report has to say, and then offer advice on what oil and gas companies can do to get the most out of digital. According to Upstream Intelligence, 75% percent of oil and gas companies already have “at least one digital transformation initiative in full operation. Those digital investments include big data/analytics, internet of things (IoT), cybersecurity, machine learning or artificial intelligence, wearables, robotics, blockchain, and mixed reality. The number one investment is big data analytics. One potential problem on the horizon is that the industry will need a flood of data scientists — 12,000 of them according to the Accenture report. 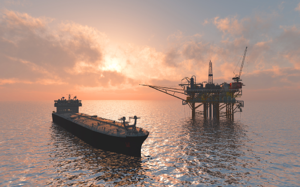 What is the Best Tool to Aid Oil and Gas Industry’s Digital Transformation? 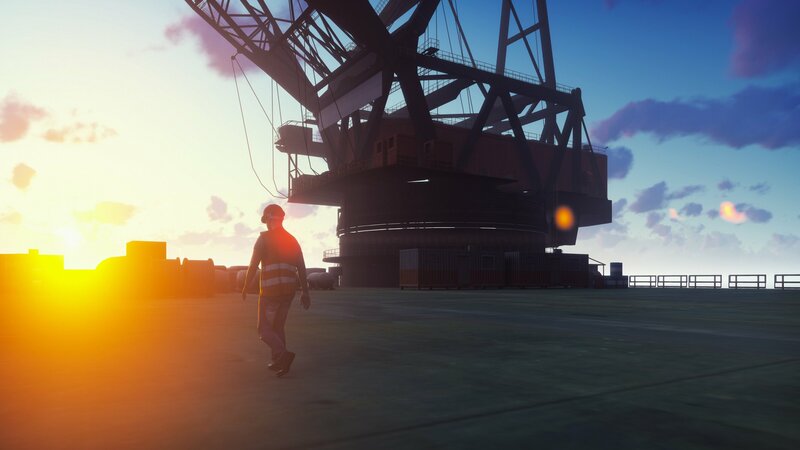 To take advantage of digital technologies, the oil and gas industry needs to choose the right tools. Alpha TransForm is ideally suited for spurring the digital transformation of the oil and gas industry. It has the unique ability to rapidly create mobile-optimized forms and field apps that can easily access and integrate with existing databases and web services. It can also exploit built-in role-based security. It builds offline apps, vital for the oil and gas industry, and has frequently been used to write mobile apps for field workers. 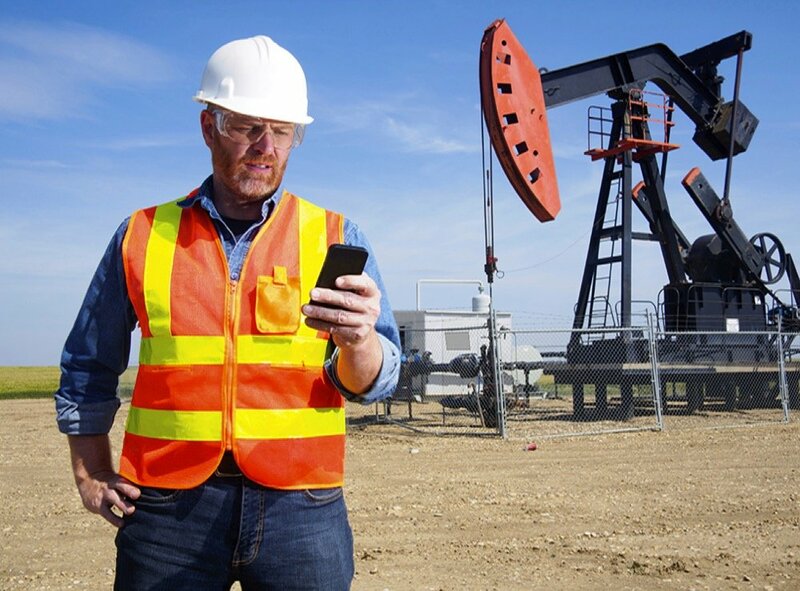 Find out how mobile apps can help rejuvenate the oil and gas industry. Read about why oil and gas CIOs need to embrace digital transformation. 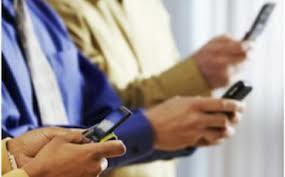 Find out five reasons why mobile apps are the oil and gas industry’s secret weapon.